Our newest additions: a new 4K Wi-Fi streaming line! These cameras can record videos with or without a home Wi-Fi connection! 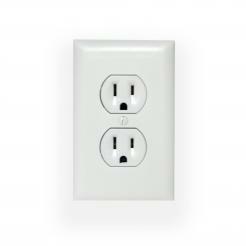 6-Plug Outlet with 4K Wi-Fi Camera - Free 128GB MicroSD Card! 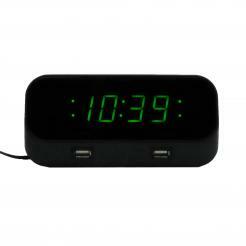 Alarm Clock with 4K Wi-Fi Camera - Free 128GB MicroSD Card! Blu-Ray Player with 4K Wi-Fi Camera - Free 128GB MicroSD Card! Electrical Box with 4K Wi-Fi Camera - Free 128GB MicroSD Card! Emergency Light with 4K Wi-Fi Camera - Free 128GB MicroSD Card! Exit Sign with 4K Wi-Fi Camera - Free 128GB MicroSD Card! Fern with 4K Wi-Fi Camera - Free 128GB MicroSD Card! Lamp with 4K Wi-Fi Camera - Free 128GB MicroSD Card! Receptacle with 4K Wi-Fi Camera - Free 128GB MicroSD Card! Router with 4K Wi-Fi Camera - Free 128GB MicroSD Card! Smoke Detector with 4K Wi-Fi Camera - Free 128GB MicroSD Card! Solar LED with 4K Wi-Fi Camera - Free 128GB MicroSD Card! Wall Outlet with 4K Wi-Fi Camera - Free 128GB MicroSD Card!